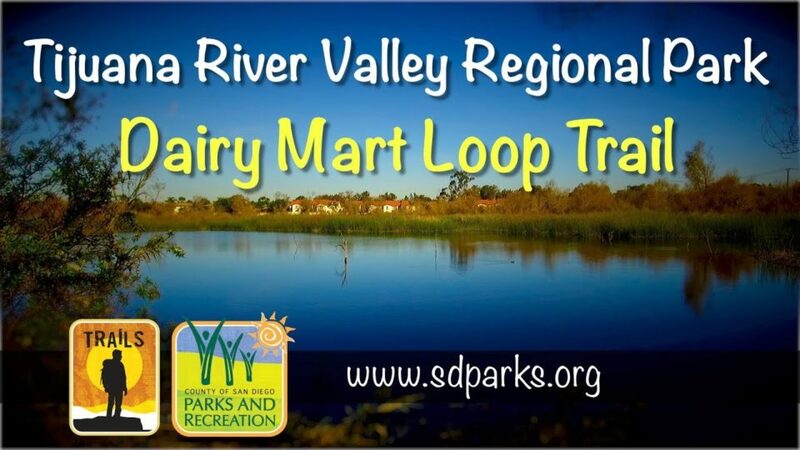 The Tijuana River Valley Regional Park has more than 22 miles of multi-use trails. We’re taking you on a 1-mile loop that’s easy to find and great for the entire family to trek. 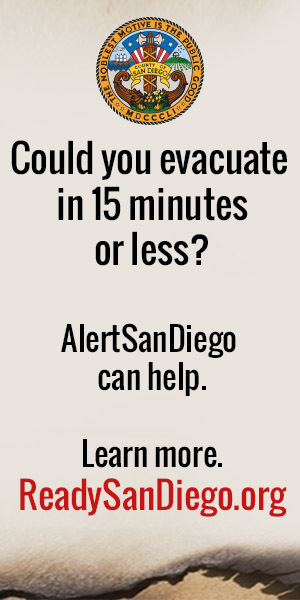 Take a hike on the newly restored and unified trail system at Tijuana River Valley Regional Park. 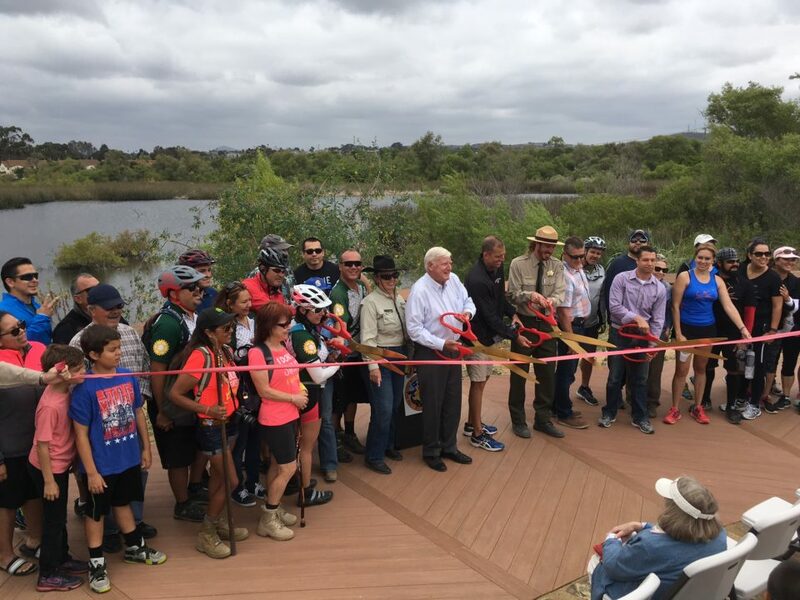 The County celebrated a ribbon cutting and grand opening of the 22.5-mile trail system for hikers, mountain bikers and equestrians at Tijuana River Valley Regional Park on Saturday. VIDEO: Snake on the Trail! What Do I Do?